Jackson Kelly PLLC is pleased to announce that firm Counsel Taunja Willis-Miller has been honored as a recipient of the Lawyers and Leaders Class of 2018. This award recognizes the accomplishments of lawyers who have made a positive impact on the state and the nation. Lawyers and Leaders inductees have dedicated their careers to service to others and their communities, and they embody the virtues of excellence, leadership, service and ethics. Ms. Willis-Miller is Counsel in the Business Law Practice Group with a focus in hospitals, healthcare providers and higher education institutions. Ms. Willis-Miller focuses her practice in the areas of financial and business transactions, including tax-exempt financings. Among Willis-Miller’s community involvements, she has served as an active board member in various organizations, including Arts Monongahela, Monongalia County Child Advocacy Center, Cheat Lake Rotary Club, United Way of Central West Virginia, and Health Right of West Virginia. She is the Former Chairman and Board of Directors member of Schoenbaum Family Enrichment Center. She currently serves as Secretary for the West Virginia University Board of Governors. “We congratulate Taunja on this well-deserved award and on her successes on behalf of her clients and our firm. 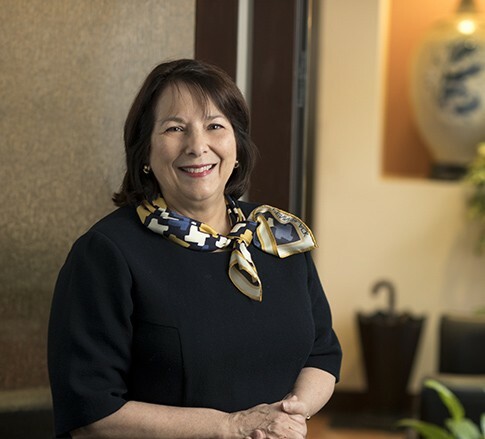 In addition to her professional accomplishments, Taunja is an extremely active leader in our community,” said firm Managing Member Ellen S. Cappellanti. The WVU College of Law and West Virginia Executive (WVE) magazine teamed up to create the Lawyers and Leaders Awards. The Lawyers and Leaders Class of 2018 will be featured in the Summer/August 2018 issue of WVE and was recognized at a reception which was held on Thursday, August 16, 2018 at the WVU College of Law in Morgantown.